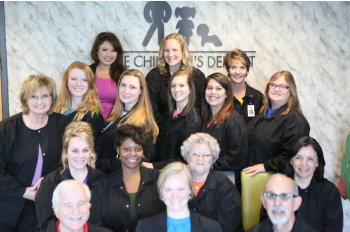 Welcome to the office of The Children’s Dentist, a leading pediatric dental practice in Clarksville, Tennessee now seeing adult patients as well. Superior oral health is vital for your development, and we’re here to help through every stage of life. 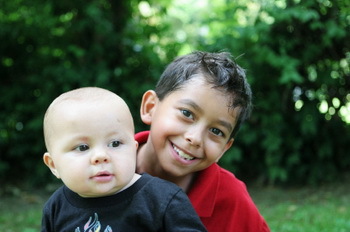 We are committed to making your child’s first dental visit a pleasant and comfortable one. 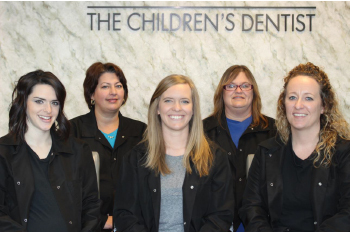 We understand the importance of establishing a good oral hygiene regimen early in a child’s life, and we provide children with the necessary knowledge and treatment to maintain a healthy smile throughout their lifetime. 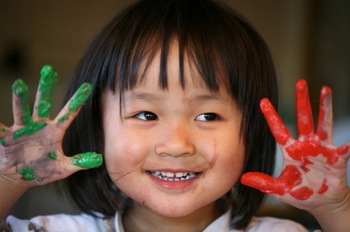 Our practice strives to make this new journey for you and your child a fun and rewarding experience. There is no doubt...your child’s path to optimum dental health starts here.